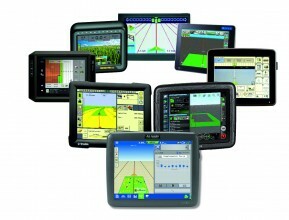 Farmers can map their fields and measure their surface in order to apply for farming subsidies. 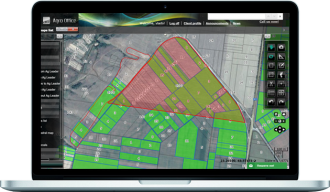 Cadastral maps can be imported and displayed to solve problems with land ownership and land lease management. 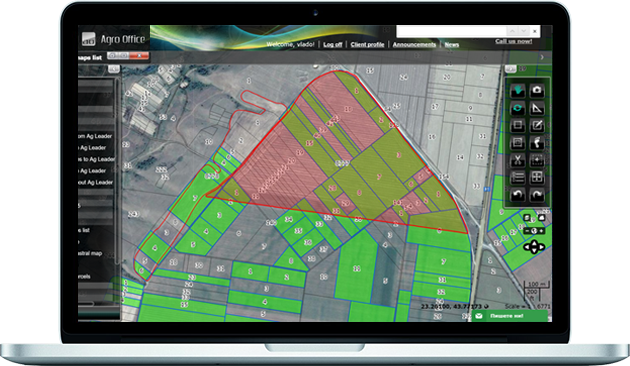 You can see a typical cadastral map from Eastern Europe – average parcel size is less than a hectare. Land investors use the system to find land plots on the map and in the field. They can calculate the arable area (if a part of the plot is non-arable). 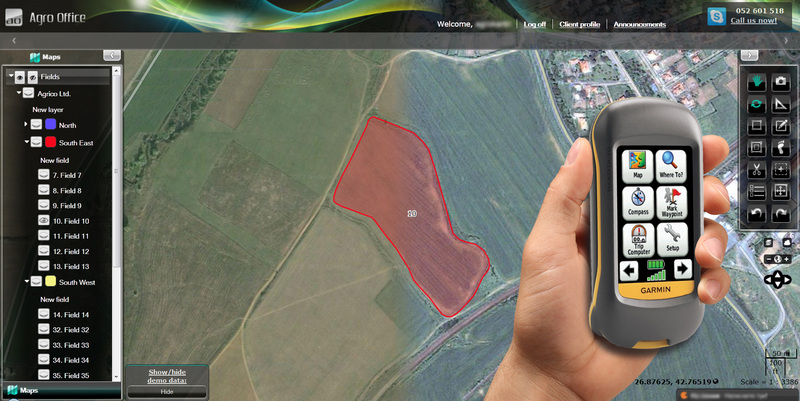 On the display, the arable area of a land plot is calculated as an intersection between a cadastral map (blue) and a field boundary (white).